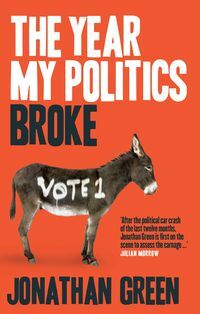 A unique contribution to the study of Australian policy, politics and government institutions. 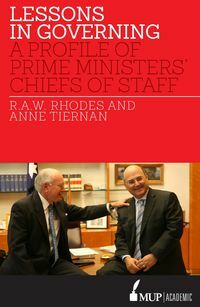 So, you want to be Chief of Staff to the Australian Prime Minister? 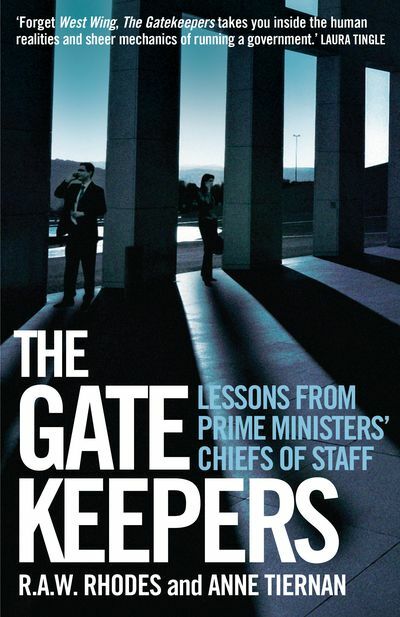 The Gatekeepers provides the key lessons to equip you for the job. 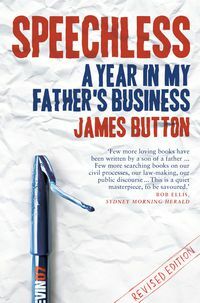 Australian prime ministers need help and it is their chief of staff who supports the person and the office, steering the prime minister through the challenges and landmines of political leadership. It is about making sure the urgent doesn't crowd out the important. It comes down to finely tuned coordination. It is about winning support in cabinet, caucus and country. The Gatekeepers offers unparalleled insights into how things really work at the centre of Australia's governing networks from those who have worked as chiefs of staff under prime ministers from Fraser to Rudd. 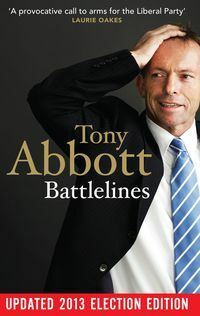 It identifies eight key lessons for success as the PM's gatekeeper and shock absorber. It reveals what to do, what not to do, how to do it and how not to do it. R.A.W. 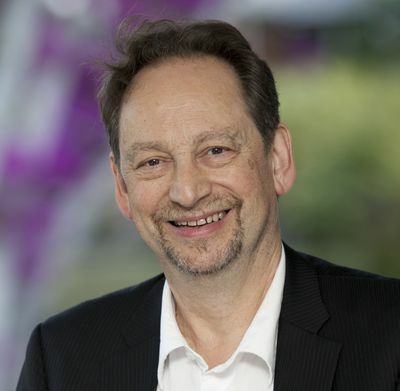 Rhodes is Professor of Government (Research) at the University of Southampton (UK), Professor of Government at Griffith University (Brisbane, Australia) and Emeritus Professor of Politics at the University of Newcastle (UK). Anne Tiernan is an associate professor in the School of Government and International Relations at Griffith University, Brisbane. 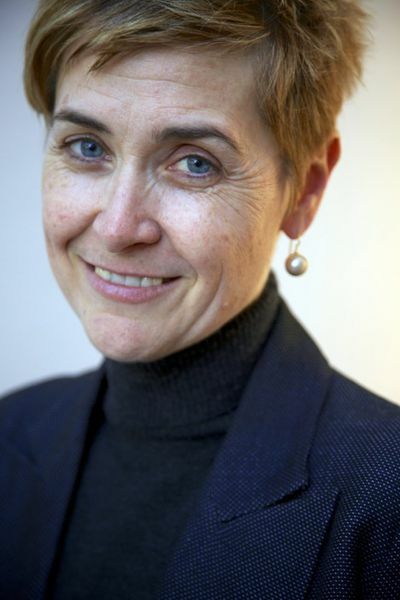 She is a faculty member of the Australia and New Zealand School of Government and ANZSOG Director in Queensland.